Zünd‘s modular tool and material-handling systems make it easy to tailor your G3 cutting system to specific cutting needs. Define your production requirements, and select the building blocks that will make up the perfect configuration for you. Additions and upgrades are possible any time. Innovative technology and superior manufacturing are guaranteed to result in reliability and low maintenance costs. 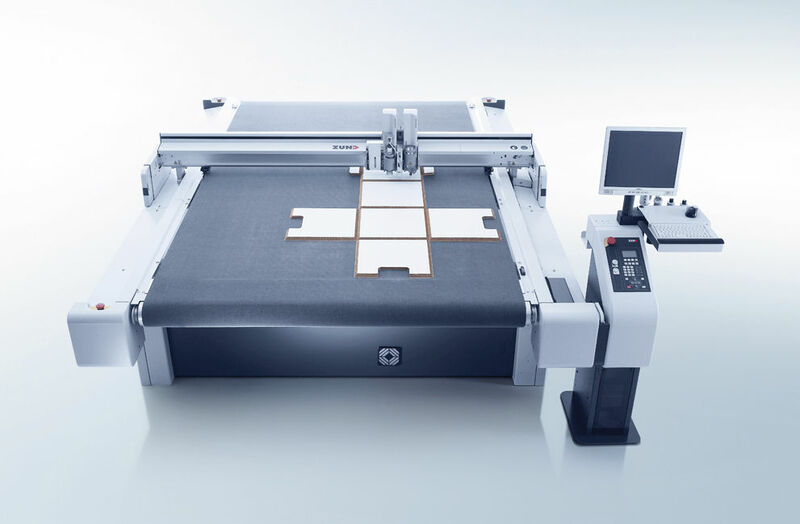 Because of their modular design, G3 cutting systems can adapt to ever-changing needs and retain their value exceptionally well. Energy-efficient, adjustable vacuum generators provide optimal material hold-down. No longer do you have to worry about materials moving during processing. 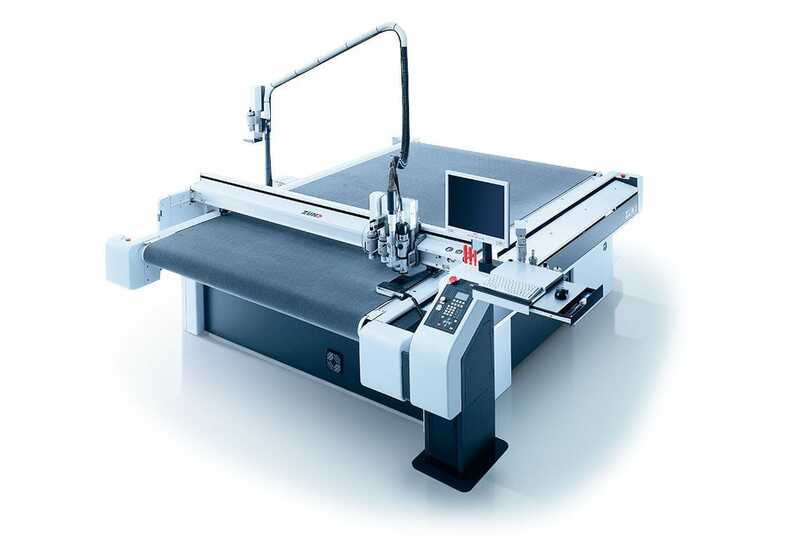 And besides the perfect cut quality, you will no doubt enjoy the reduced power consumption. 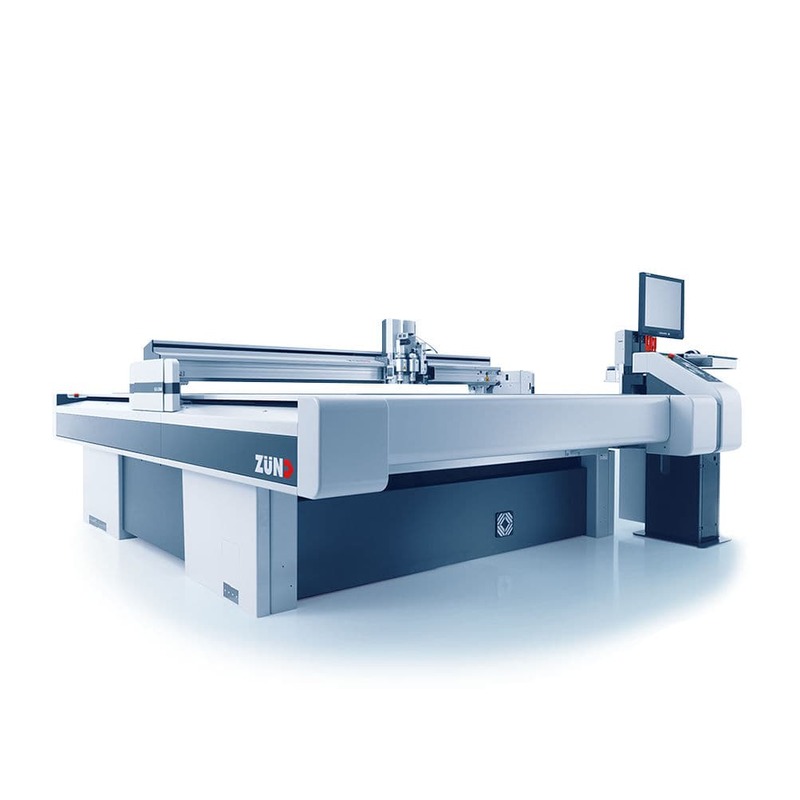 The unsurpassed productivity of the G3 cutter series stems from the use of intelligent control technology, robust system components, and sophisticated tooling. Perfectly coordinated, all system components are guaranteed to optimize your production workflow.